One month from today the people of the Soufriere Constituency will have a new Parliamentary representative. 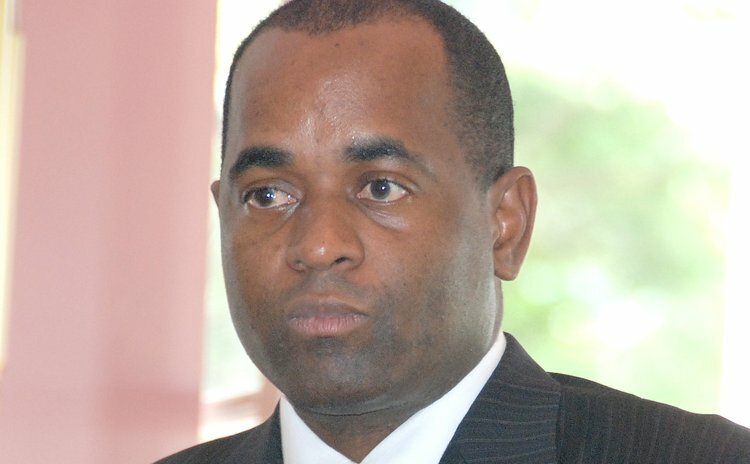 Prime Minister Roosevelt Skerrit said in a statement issued this afternoon that he has "advised the President that the by-election for the Soufriere Constituency be held on the 7th of June, 2016." The Soufriere seat became vacant on Tuesday the 26th day of April, 2016, when Ian Pinard resigned. "In accordance with Section 55 of the Constitution of the Commonwealth of Dominica, a by-election shall be held to fill the vacancy within three months of the occurrence of the vacancy," Skerrit added. "I further requested of His Excellency, the issuance of writs on the 9th of May, 2016 for the purpose of the aforesaid election. The Soufriere parliamentary seat became vacant on 26 April when Ian Pinard resigned claiming health problems and concern about a pending case in the court over charges of inappropriate behaviour with a minor. The ruling Dominica Labour Party (DLP) has identified Pointe Michel native Denise Charles as their candidate for the by-election; her candidacy is to be confirmed tonight, the Sun has been informed. The opposition United Workers Party (UWP) have selected Hidges Adams who was the party's candidate for the 2014 general election.